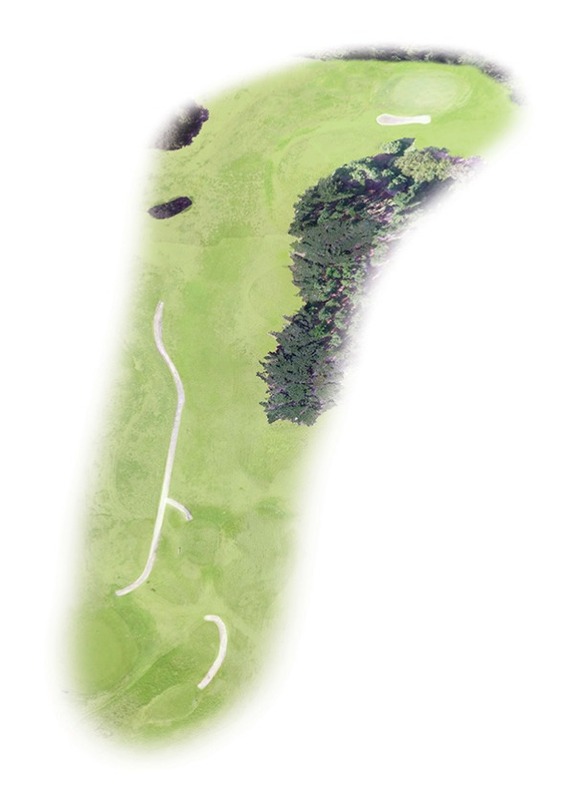 A great short Par 4 that provides you a choice off the tee. Longer hitters will consider having a go, but beware the rough short and hazard long. The smart play is out to the left, opening your approach to the small sloped green with a single bunker to the right. A good chance to get some points. Elite Window Films was established in 2002 and has thousands of satisfied customers. EWF is run by a small family team of Davina & Kelly Houghton, along with 2 other staff members. 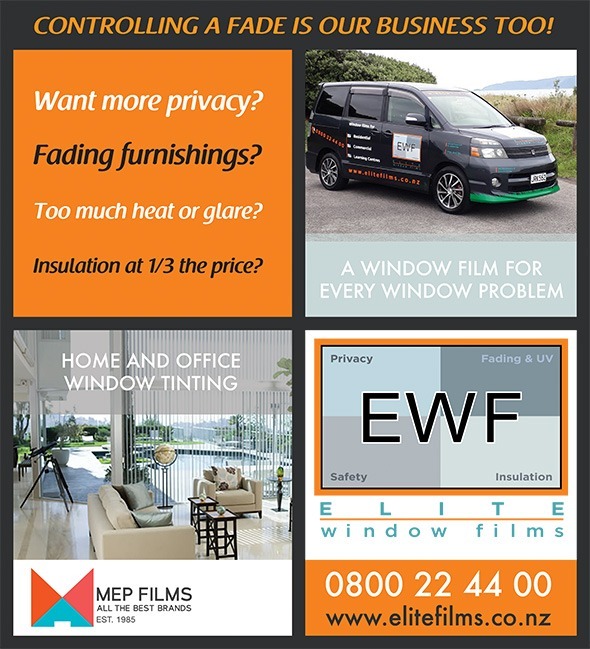 The team here at EWF only use fantastic window film products ( MEP Films ) that offer lifetime Residential warranties & 7 year Commercial warranties, and our workmanship is guaranteed. Upon making contact with EWF, we will come to your place of residence or work & offer you sound advice to achieve the correct window film application for you. EWF will leave you with a variety of film samples for you to consider, quotes are emailed through (or posted) and accurately describe the chosen window film qualities.